Can Constipation Cause Back Pain? If So, How Can You Fix That? Back pain is one of the worst constipation symptoms. Although, it’s not a widely known fact that back pain and constipation are often related. Either one can cause the other, so it’s important to know the relationship between the two and develop good habits to take care of your back and digestive system. Constipation is defined as either abnormally infrequent bowel movements (three or less per week) and/or excessively hard stools. Back pain can be a symptom of constipation. Blockage of waste matter in your lower intestines can cause pain to radiate in the lower back region. Waste becomes impacted, and as more food is digested and a bowel movement doesn’t occur, the impaction gets worse until elimination. Alternatively, strained or tight back muscles can cause constipation. When the muscles contract too tightly, they can hinder the autonomic nerves that control your bowel movements. 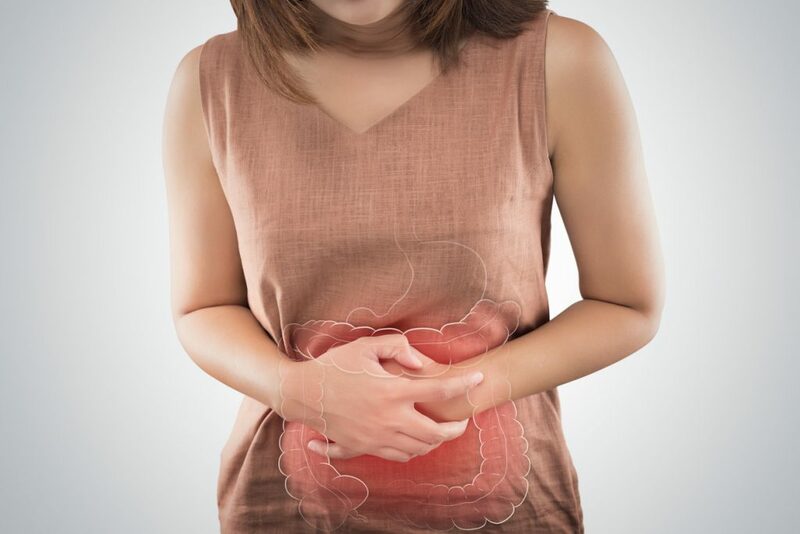 Most constipation patients who aren’t diagnosed with chronic digestive issues can usually remedy constipation through a few dietary and lifestyle changes. Add more fiber to your diet through grains, fruits, and vegetables. Drink approximately eight, 8-oz. glasses of filtered water per day. Never hold in a bowel movement, as this can worsen constipation symptoms. Allow time every day during which you can go to the bathroom undisturbed. Avoid strenuous physical activity. Back strain can also cause constipation. A minor back injury caused by heavy lifting or a sudden jerk can disturb the nerves in the lower intestine that stimulate bowel movements. 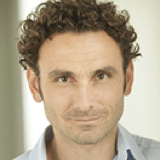 Manage your stress levels. One cause of both constipation and back pain is stress, which is purely psychological. Stress can translate into physiological symptoms, so it’s important to manage stress as much as possible. Walk often. An effective way to combat both back pain and constipation is to walk regularly. Exercise will alleviate back pain, and it will aid in peristalsis (movement through the digestive tract) so that constipation will not be as much of an issue. 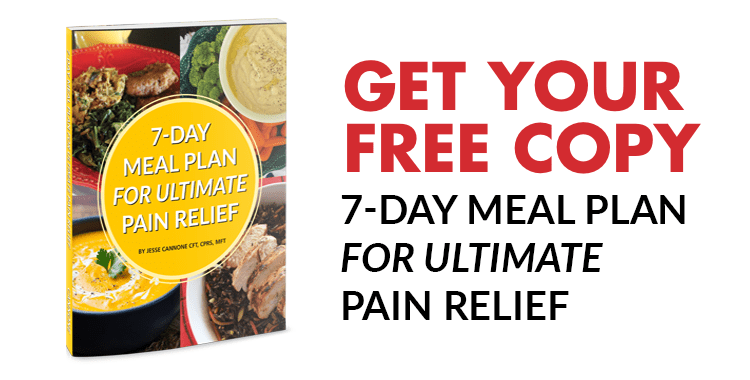 To prevent and treat constipation and back pain, it’s vital to know the basics of each ailment and how the two relate to one another. 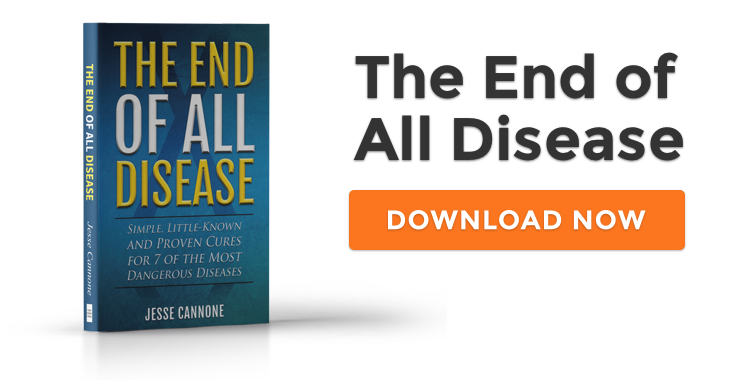 You can learn more about the simple, little-known cures to seven of the most dangerous diseases in my book, The End of All Disease, which you can download for free right here.